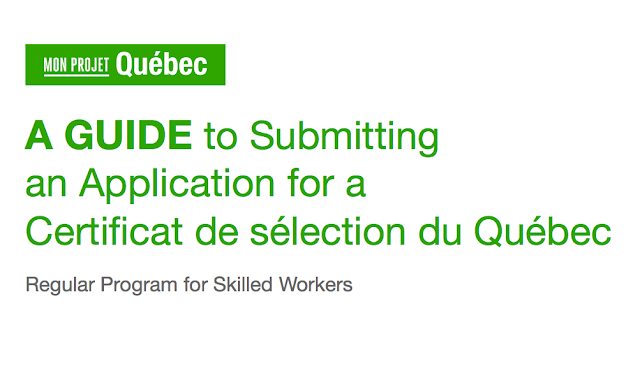 Here's a Guide to Submitting an Application for a Quebec Selection Certificate. Starting January 26, 2016, applicants may start filling out the online application forms. Good luck!